After October 10, 2013. MUST BE SCANPH MEMBER. Please contact Blanca Melchor at 213.480.1249 if you have any questions. 2013 SCANPH membership is included (you must include completed membership application available at www.scanph.org). SPONSOR LEVEL. Program Listing. Does not include conference registration. SPONSOR LEVEL. Program Listing and Exhibit Space. Reserve early as exhibit spaces are very limited. SPONSOR LEVEL. Includes one complementary conference admission pass. Please use the 'Add Guest' feature for up to 1 of your guests. SPONSOR LEVEL. Includes two complementary conference admission passes. Please use the 'Add Guest' feature for up to 2 of your guests. SPONSOR LEVEL. Includes three complementary conference admission passes. Please use the 'Add Guest' feature for up to 3 of your guests. SPONSOR LEVEL. 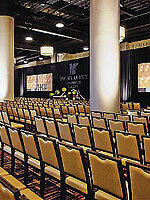 Includes four complementary conference admission passes. Please use the 'Add Guest' feature for up to 4 of your guests. SPONSOR LEVEL. Includes five complementary conference admission passes. Please use the 'Add Guest' feature for up to 5 of your guests. This registration rate is code encrypted. Begin your registration and enter code when required. Please contact the SCANPH office to verify status and acquire code. ONLINE REGISTRATION HAS NOW ENDED. WALK IN REGISTRATION IS AVAILABLE ON THE DAY OF THE CONFERENCE. PLEASE CALL 213.480.1249 FOR INFORMATION. Cancellations are subject to a 50% cancellation fee before October 10, 2013. No refund for non-attendance. The 25th SCANPH Annual "Silver Linings" Conference and Awards presentation on Friday, November 1, 2013, at LA Live at the JW Marriott Hotel in downtown Los Angeles. BECOME A SPONSOR! 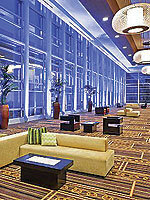 Now is the time to become a sponsor for the SCANPH 2013 Annual Conference at our venue at the JW Marriott at LA Live!. Click here to see photo's of our new venue. 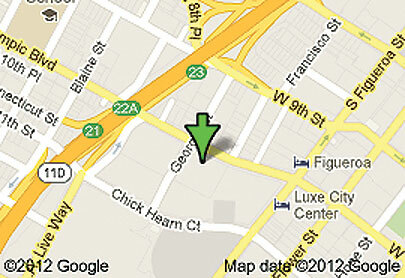 Call us at (213) 480-1249 if you need additional information. AD DEADLINE IS OCTOBER 8, 2013. 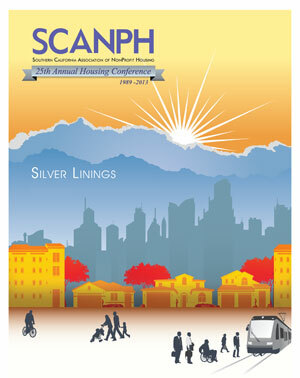 The Annual SCANPH Housing Conference is one of the largest housing conferences in the nation. It brings together exciting speakers, informative and educational workshops, networking opportunities, the SCANPH housing awards and more than 750 nonprofit housing professionals and colleagues in one place! Don't miss the unique opportunity to join the affordable housing community for the 25th Annual SCANPH Housing Conference that will begin with a morning welcome networking reception, include the lunch Housing Awards, and conclude with an evening wine reception. Register early and stay tuned for more information on this year’s speakers, workshops, award nominees, receptions, and more!